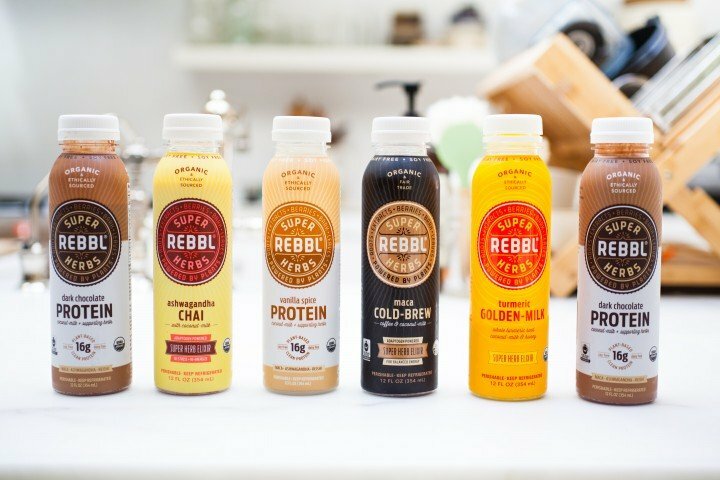 Socially and environmentally conscious, adaptogen-powered beverage brand, REBBL, announces its B Corp Certification, as well as the expansion of its impact team to include a new Vice President of Impact. 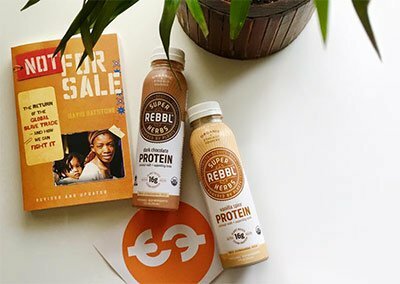 Combined, these powerful new developments will further bolster REBBL’s mission to generate positive social and environmental global impact. The purpose-driven company is helping eradicate human trafficking by impact sourcing its ingredients from nearly 30 countries around the world and donating 2.5% of all sales to the brand’s nonprofit partner, Not For Sale, which works to end exploitation and protect communities from human trafficking. B Corp Certification through nonprofit, B Lab, requires a rigorous review process and self-assessment that measures a brand’s commitment to creating positive impact through accountability and transparency, commitment to social equality, employees and the environment. B Lab’s goal is to create a community of businesses that consider the impact company practices have on employees, suppliers, consumers and retailers and the global community and environment at-large. The brand received an Impact Assessment score of 117.3 (on a scale of 80 – 200), placing it 14 out of 159 in the food and beverage category. Just Business, an investment company with headquarters in San Francisco, announced today that it has closed the seed round of its new Innovate For Good Fund. The $1.6m seed round is intended to accelerate the growth of early-stage enterprises that fit the mission of the fund to generate tangible impact while delivering a solid financial return for its investors. Just Business is the independent investment arm of the international non-profit, Not For Sale. 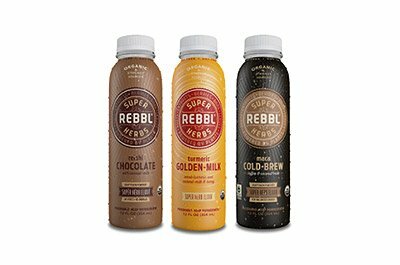 The investment firm is widely known for its incubation of REBBL, one of the most successful functional beverages in the USA market and a Guru client. The Just Business “Origin Fund” also incubated Dignitá, a very successful restaurant enterprise headquartered in Amsterdam, and served as the sole investor to grow Square Organics. Often times today’s market makes customers feel that they need to buy more to be happy instead of reminding customers that they are enough. Many brands pressure consumers into believing they are not good enough and, in a sense, are against self love. Z Shoes Organic is defying this by crafting a shoe that represents positive values all around. 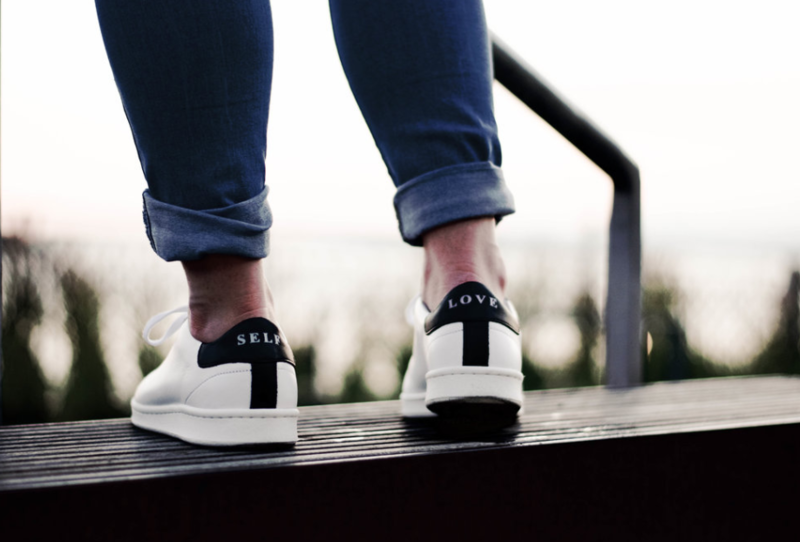 Z Shoe’s new Self Love Collection features an ethically crafted sneaker that empowers, inspires, and encourages women to love themselves. Z Shoes Organic empowers communities in developing areas through responsible material sourcing and craftsmanship of their sneakers. I am so in love with their new Self Love collection! The new leather sneakers were designed to encourage women to feel confident in their own skin and embrace being perfectly imperfect. The “#ZFORSHE” campaign launched during women’s empowerment month and has continued to give back through their donations. For each pairs of Self Love shoes sold, Z Shoes donates $5 toward empowering women around the world. Z Shoes has partnered up with 3 amazing NGO’s; Not For Sale, UN Women for Peace Association and World Wide Women. 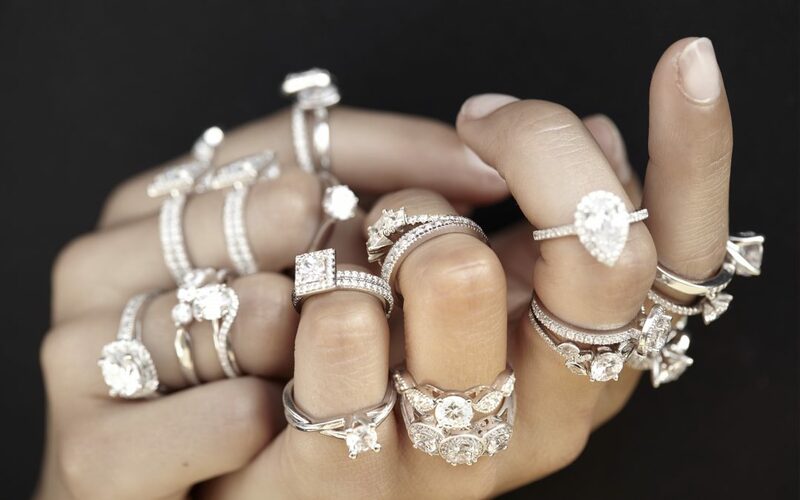 Each purchase directly supports their ongoing effort to empower women and create a world where no women is for sale. Eat well while doing good! Almost everything is made from scratch at this lovely cafe and 100% of Dignita’s profits go towards supporting Not For Sale. 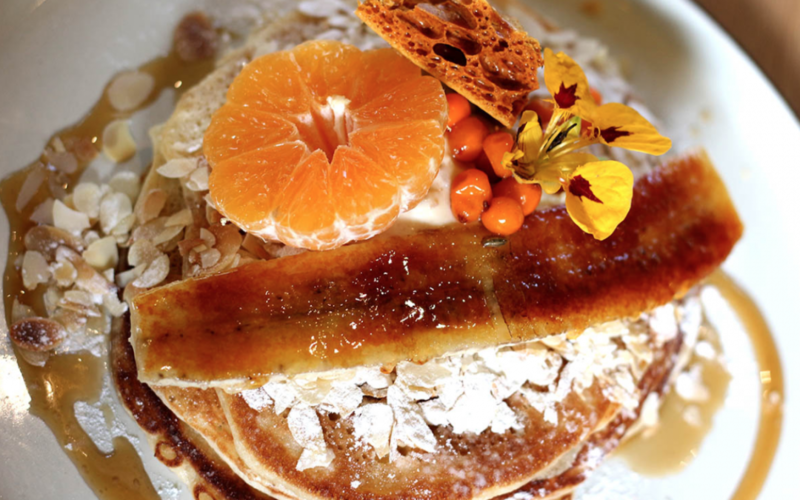 Best of all – brunch all day! Have a delicious meal while supporting a terrific social enterprise at Dignita! Almost everything is made from scratch at this lovely cafe. (with 2 locations!) And many of the ingredients are locally sourced from suppliers like Lindenhoff and Slagerij de Wit. You’ll find coffee and tea, smoothies and juices on the menu – but you can also come for a cocktail or glass of wine. And best of all, brunch all day! There are a ton of seriously tasty options on the menu. I absolutely LOVED the courgette & chickpea fritters. And they were extremely filling. Dignita has two yummy locations, one in Zuid near Vondelpark and one in the beautiful Hoftuin gardens behind the Hermitage. The Hoftuin location uses vegetables from the adjacent garden. They also have a play area for kids and a nice sunny terrace. Dignita is part of the Not For Sale social enterprise organization. 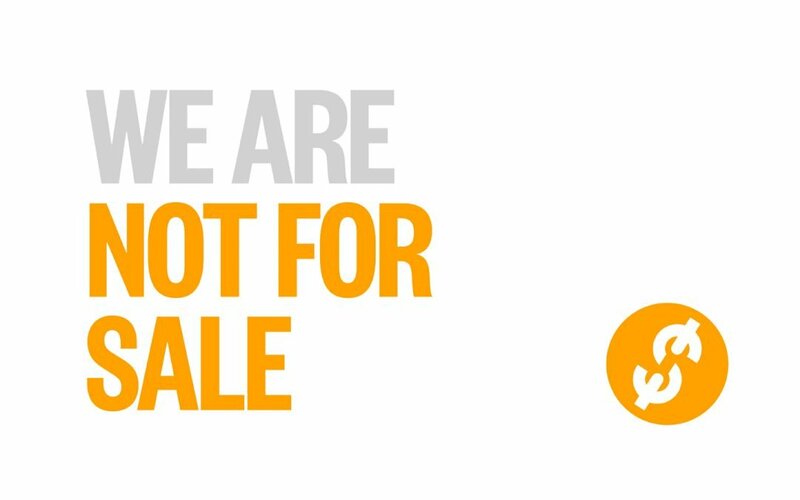 Not For Sale is a wonderful international organization that works with victims of human trafficking. Not for Sale provides work training programs and helps people become reintegrated into society. 100% of Dignita’s profits go towards supporting the work of Not For Sale. Be sure to also visit the Dignita shop and small cafe in the Red Light District. 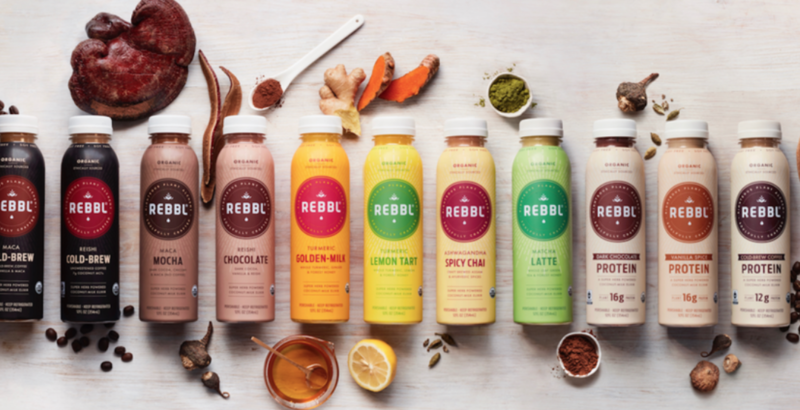 Rebbl, which makes coconut milk-based drinks with herbs and plants, is raising $20 million in funding led by Cavu Venture Partners, the brand said ahead of a formal announcement Friday. Rebbl says it has $20 million to $50 million in annual sales and expects to be growing at a rate of 70 percent by the end of the year. The new fundraising values it at close to $100 million. The company is led by Sheryl O’Loughlin, former CEO of Clif Bar and Plum Organics baby food, and co-founded by Palo Hawken and David Batstone. 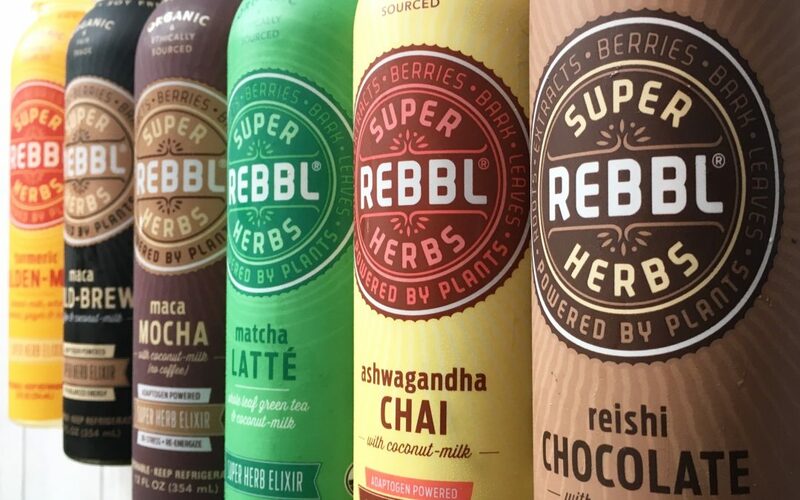 The drink uses “super-herbs” and “adaptagens,” which Rebbl claims have benefits including a decrease in stress hormones. It makes elixirs like its Matcha Latte and cold-brew coffees with protein that promise to provide energy. That puts them into a new generation of drinks that call themselves “functional,” often low or no-sugar beverages that purport to nourish better than the previous class of sugary or caffeine-fueled sports drinks. Among them is a rush of new kombucha drink brands or drinks like coconut-water infused BodyArmor that say they have more vitamins and fewer artificial ingredients than their predecessors. Amid this uprising, PepsiCo’s Gatorade, which created the sports drink category and long dominated it, has ceded market share. Palo Hawken and Sheryl O’Loughlin set out to create a healthy beverage—and in the process redefined success to include promoting lasting good in communities throughout the world. Serving as the largest nonpartisan convening alongside the United Nations General Assembly, the 2018 Concordia Annual Summit was held on September 24-25 at the Grand Hyatt New York. 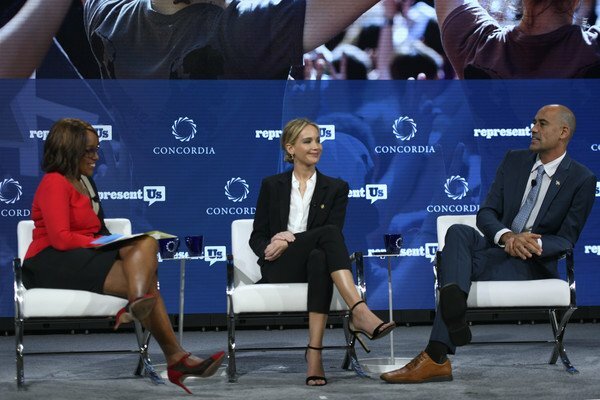 The 2018 Concordia Annual Summit heard from the following speakers: Jennifer Lawrence, Oscar-Winning Actor and Board Member of Represent.Us; Michel Temer, President of Brazil; Kristalina Georgieva, CEO of the World Bank; Bernard-Henri Lévy, Philosopher, Filmmaker, and Activist; Dara Khosrowshahi, CEO of Uber; Danilo Medina, President of the Dominican Republic; Dr. Tom Coburn, Former Member of the United States Senate; Bradford L. Smith, President of Microsoft; Luis Almagro, Secretary General of the Organization of American States; Lorena Castillo de Varela, First Lady of the Republic of Panama; Liz Schrayer, President & CEO of U.S. Global Leadership Coalition; Thomas F. “Mack” McLarty, III, Former White House Chief of Staff under Clinton Administration; Thomas S. Kaplan, Environmentalist, Philanthropist, and Investor; Andrew Liveris, Former Chairman & CEO of Dow Chemical; David Batstone, Co-Founder of Just Business, Not For Sale, REBBL, Dignita & Z Shoes Organic; Michael Sneed, Executive Vice President of Global Corporate Affairs & Chief Communication Officer at Johnson & Johnson; HRH Princess Lamia Al Saud, Secretary General and Member of the Board of Trustees at Alwaleed Philanthropies; Jan Saumweber, Senior Vice President of Responsible Sourcing at Walmart; Premal Shah, President & Co-Founder of Kiva; Jay Collins; Vice Chairman of Corporate & Investment Banking at Citi.